Marvelous is that Katie at Healthy Diva Eats had her beautiful baby boy Rocco last week and is at home enjoying her first week of sleepless nights, diapers, snuggles and lots of kisses. I wish her and her family all the best. For the past week I’ve been up and out by 6:30 having some Marvelous runs and this weekend I had a Marvelous 7 mile run, wanted to do more, but decided to play it safe and stick with the training plan to lessen the chance of injury. I came across a great video share from Janae at The Hungry Runner Girl, that was sent to her from her running coach. GOING FAST THROUGH GOING SLOW. It’s a video from running expert Bobby McGee, while you’re on his site you can sign-up for FREE Run Training Videos. I have to admit I don’t always stretch as I should sometimes, but lately I have been stretching everyday to avoid injury, and that’s a Marvelous thing! In addition to the Jillian Michaels Yoga Meltdown DVD I’ve been using the Ten Zen DVD to help keep me on track and keep my goal of adding yoga to my workout routine this year. I am feeling Marvelous. 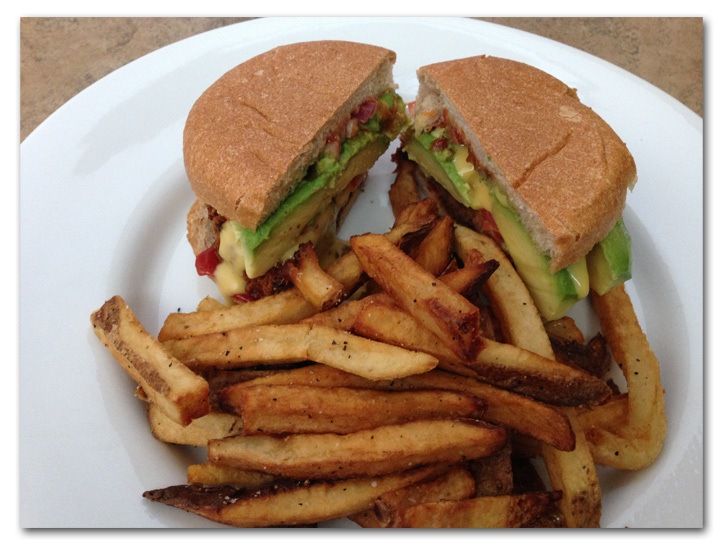 I’ve been wanting to try a veggie burger recipe I pinned on Pinterest, finally tried it this weekend. 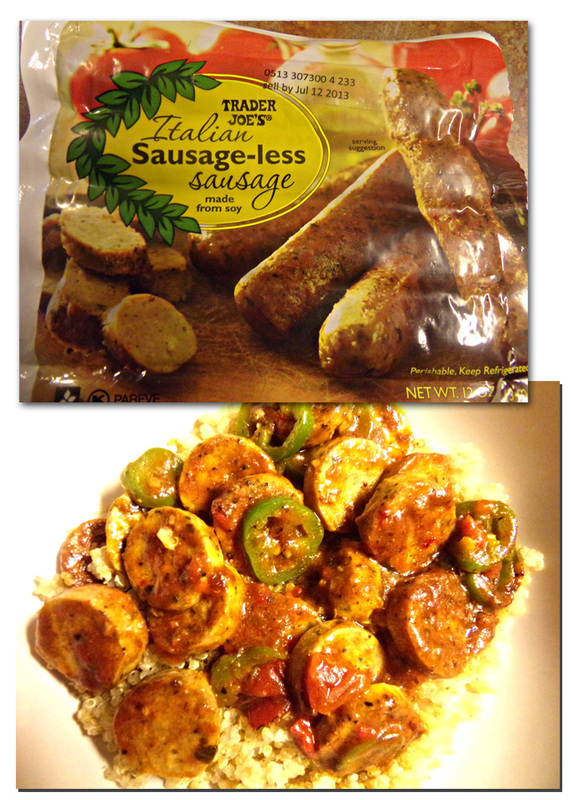 I made several changes to the recipe, lets just say I was inspired by the recipe. I didn’t have carrots, (daughter ate them all), the only oats I had were hard oat groats. so I used celery in place of the carrots and hemp seed for the oats, and I forgot to add in the egg since I don’t eat them very often. Still turned out Marvelously great, when my picky seventeen year-old says something is good, it’s good. 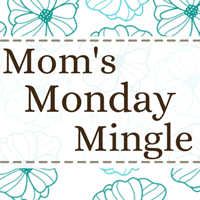 Have yourself a Marvelous Monday and stop by Healthy Diva Eats for some more MIMM. What was the last Pinterest recipe you were inspired by? Have you ever used a running coach? 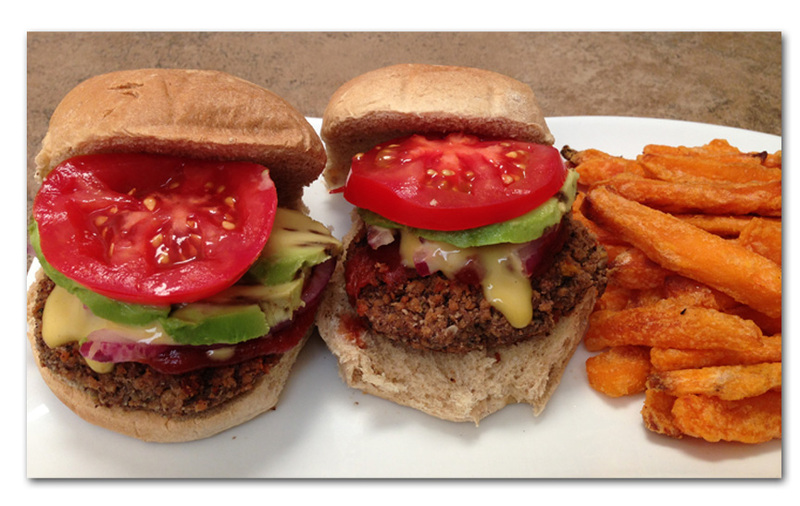 Categories: Fitness, Food, Health | Tags: black bean burger, bobby mcgee, janae, MIMM, resolutions yoga marathon, running, veggie burger recipe | Permalink. 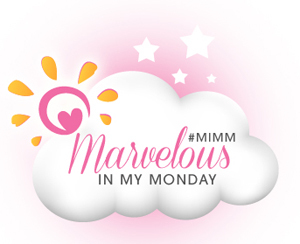 MIMM #15 A Lesson Learned and Bolgiversary Give-a-way! 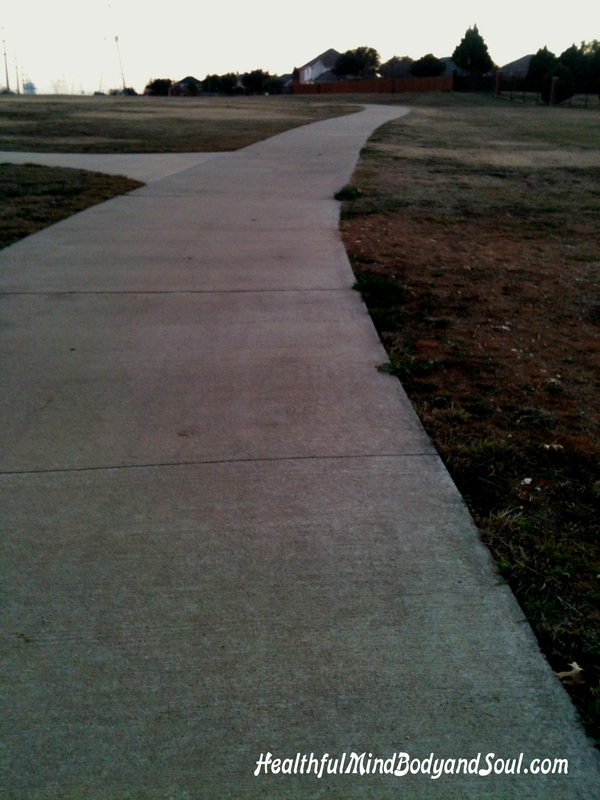 My weekend started with an early training run on the trail near my home, early to beat the heat. The first half of my run was Marvelous, but about two miles from home it was absolutely terrible, I felt as if I would pass out. What did I do wrong? The answer is, I didn’t fuel properly, a lesson in what not to do. I usually eat a small bowl of oatmeal or a banana 35 to 40 minutes before heading out. I didn’t take the time to eat, I just wanted to run before the day got hot. Never again will I do this especially in this summer heat, fuel and hydration are so important. Not everyone eats before running and that’s what training is all about, finding what works best for you and your body, so it doesn’t happen on race day. Lesson learned! After my run I downed a large protein shake and ate two bananas. Later I had a Whole Foods Field Roast burger on a wheat bun and a side of fries. It was Marvelous, Marvelous, Marvelous! While at Whole Foods I found some good stuff! 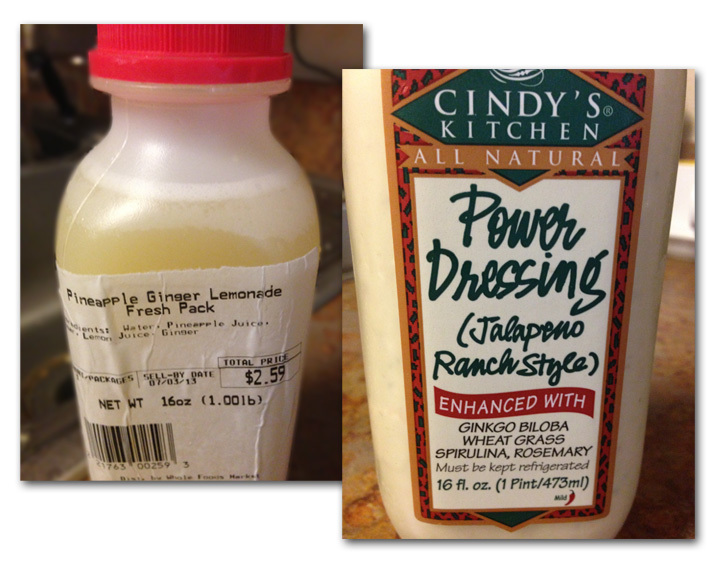 Pineapple Ginger Lemonade, it was sweet and tart, oh so good, and Cindy’s Kitchen Power Dressing, it has just the right amount of kick, it’s more like a dip than a dressing, it’s very thick. Made a Marvelous Sunday afternoon snack with pretzel sticks and sliced veggies. 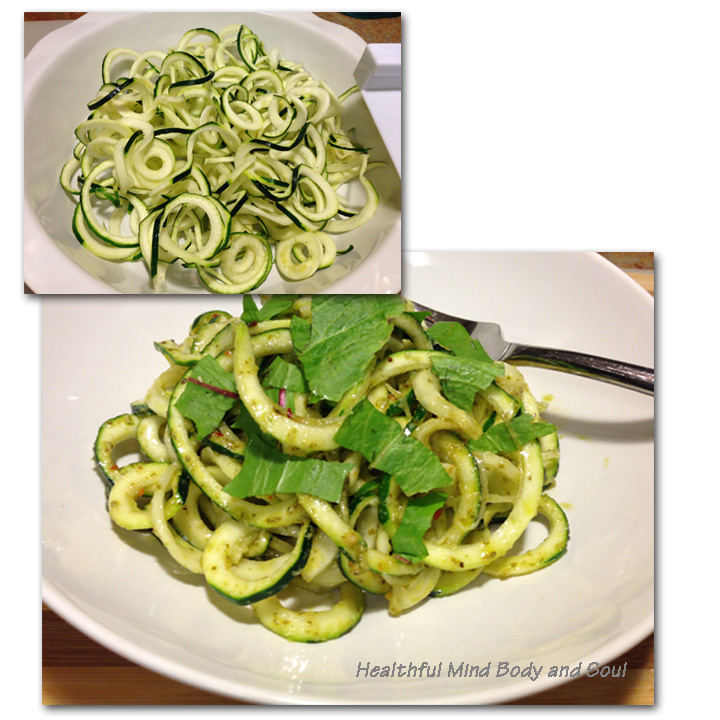 Dinner was a big bowl of Pesto Zucchini noodles. So pretty and Marvelous! I got crafty this weekend with Dr. Bronner’s soap. I recycled an empty foaming soap dispenser, just poured a small amount of Dr. Bronner’s soap in the bottle filled with water within an inch of top, to leave room for pump and I had a new bottle of foaming soap. Lately I have been having trouble with my skin feeling really dry and my normal facial cleansers just haven’t been working. Solution, make my own oil cleanser! I tried with just the oils at first and I didn’t like it, I’m one of those who needs to feel suds, so I added just a little Dr. Bronner’s to an olive oil, castor oil and lavender oil mixture. I’ll let you know in a few weeks how it works. 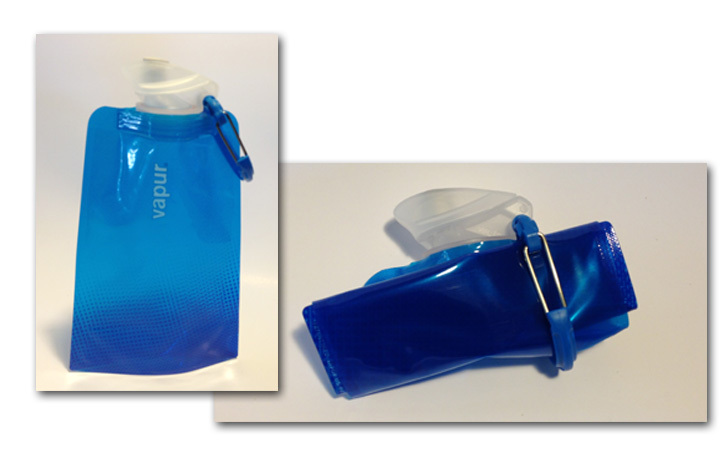 I got this neat water bottle, when you’re not using it just fold and store. I’ve decided to include this in a cool give-a-way. Sunday, July 7th this blog will be 1-year-old, can you believe it? As a thank you to my readers who have supported me I have a Give-a-way! I’ve been giving Yoga a try ,this is a Marvelous workout! While doing this Marvelous workout, sip water from this vapur bottle during and a after your workout and shower, smooth on some creamy chocolate body butter. Enter for a chance to win, winner will be selected Monday, July 8th. I was not compensated and did not receive product to host this give-a-way, I’m doing it simply because I appreciate you, my readers. Be Wonderful and Marvelous in Your Monday! Congratulations and Marvelousiness to Katie and her family, she had a very special delivery Saturday, a beautiful 7 lbs. 9 ozs. baby boy! Join the Marvelous fun at Healthy Diva Eats. 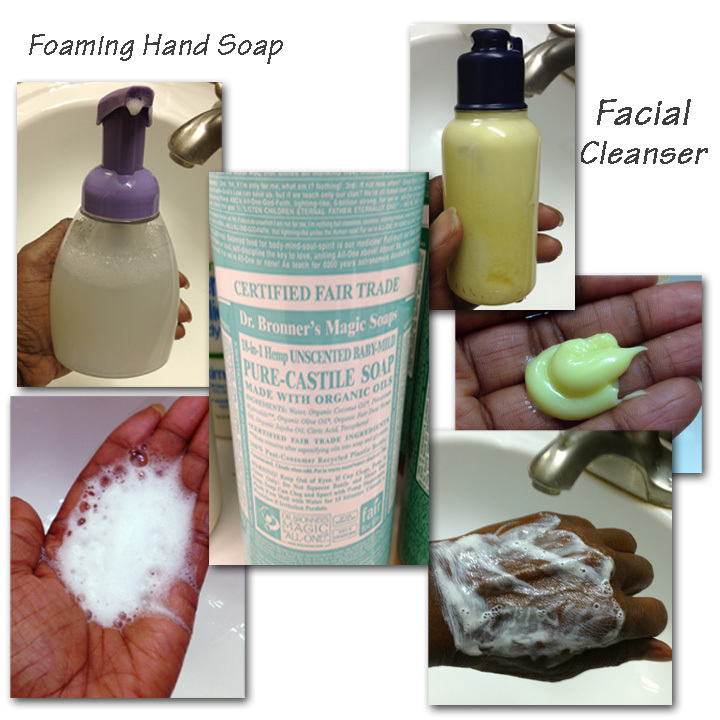 Categories: Fitness, Health | Tags: castor oil, dr bronner, foaming soap dispenser, lavender oil, running | Permalink. Thunder and lighting allowed me to sleep in Saturday morning, and dark clouds and heat later in the day forced me to do my miles at the gym. I haven’t run on a treadmill in over a year and I didn’t enjoy my run at all. Three minutes into my run I was super hot and dripping in sweat. With no wind resistance and the oxygen consumption per pace on a treadmill being lower than when running overground, why was this so hard? I found the following quote on Steve Pavlina’s Personal Development for Smart People Forum. So maybe this is the reason it seemed so much harder. Given a choice I would much rather run outdoors. Plenty of sunshine and blue sky on Sunday allowed me to get back outdoors for a nice long walk, it was an absolutely Marvelous day. There were some Marvelous eats this weekend! 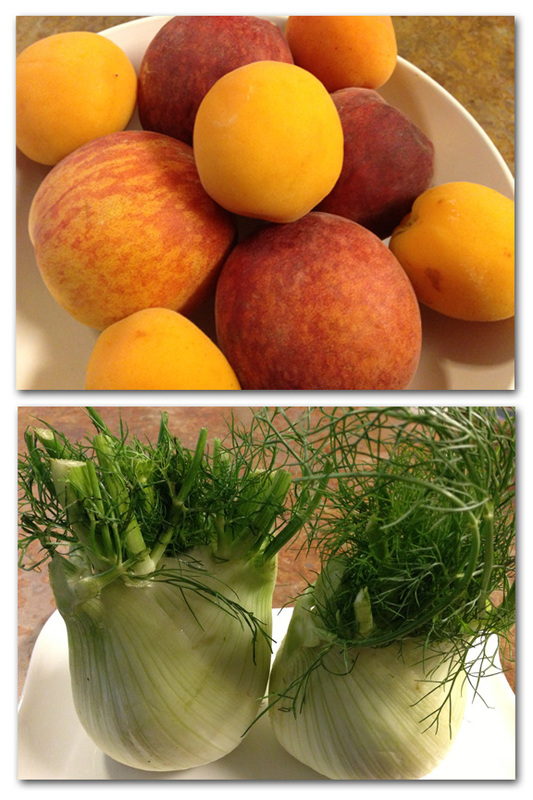 I purchased some sweet organic apricots, peaches and beautiful fennel, all I needed was a recipe. I took to Pinterest and after typing fennel in the search bar, I found the perfect recipe, Grilled Peach and Fennel Slaw! 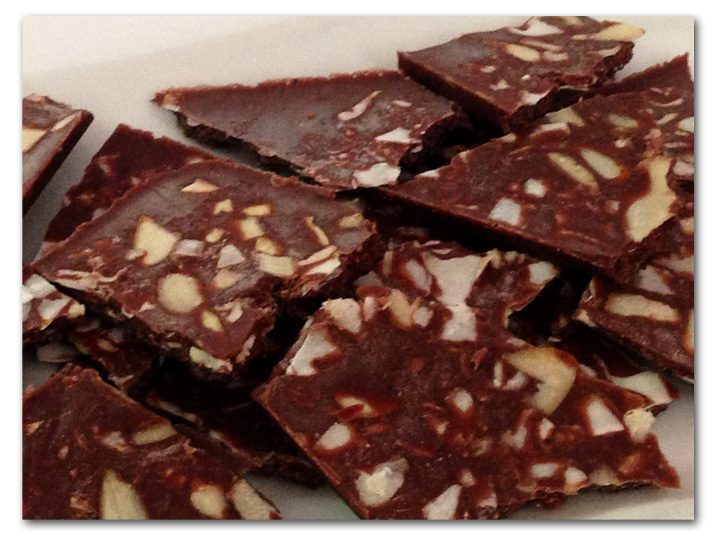 Click photo to see recipe. 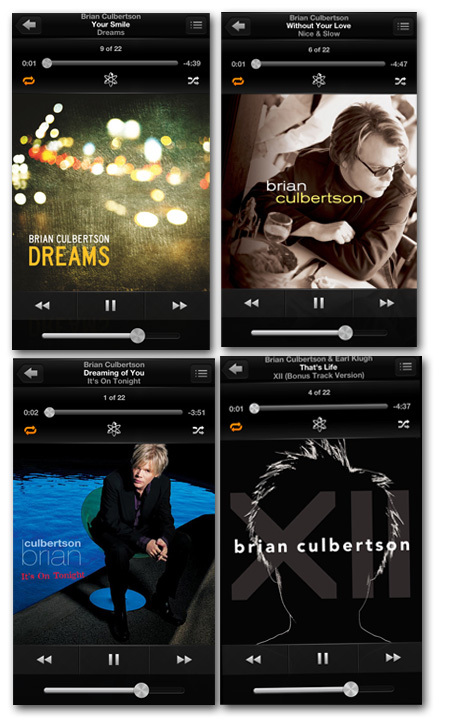 I ended my evening listening to some beautiful Brian Culbertson. 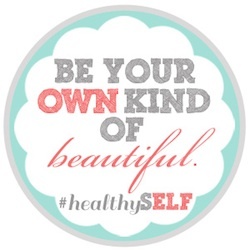 Be Marvelous In Your Monday and visit Katie and all the others in their Marvelousness at Healthy Diva Eats. 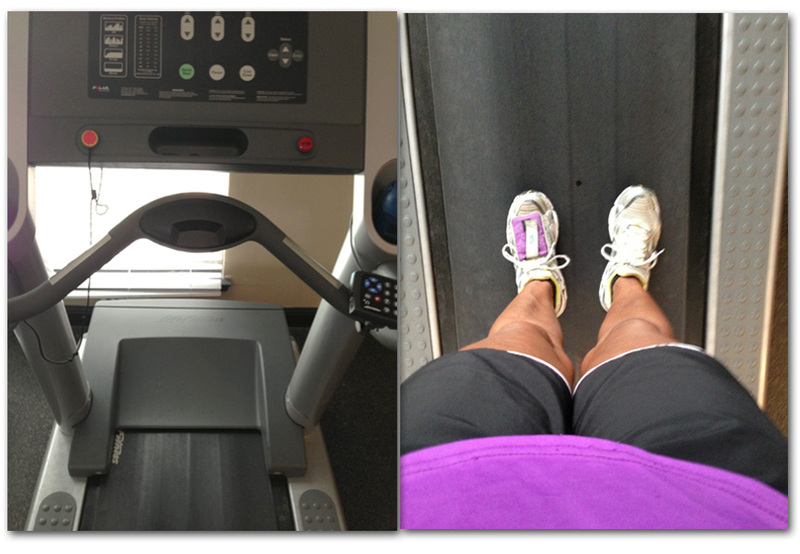 Which do you prefer, running outdoors or on the treadmill? Which one seems harder for you? 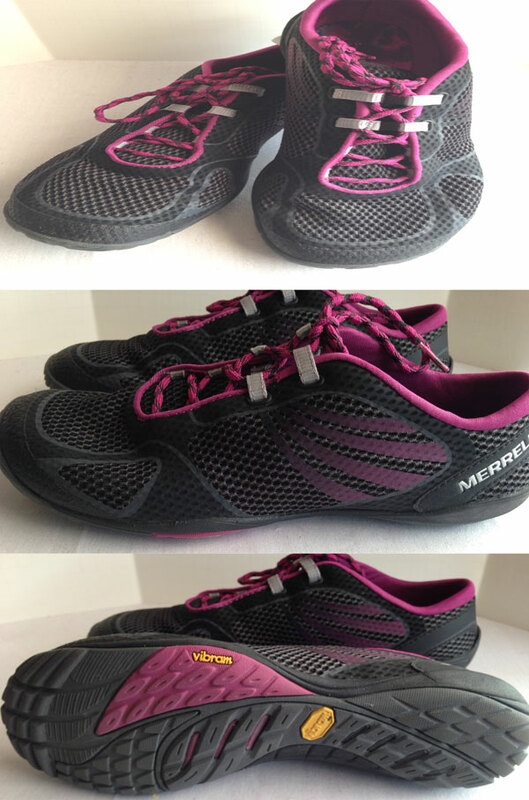 Categories: Fitness, Food, Health | Tags: fennel, outdoors, running, treadmill | Permalink. I’m training again! I’ve signed on with “Team In Training” to help raise money for the Leukemia and Lymphoma Society to help find a cure for blood cancers. 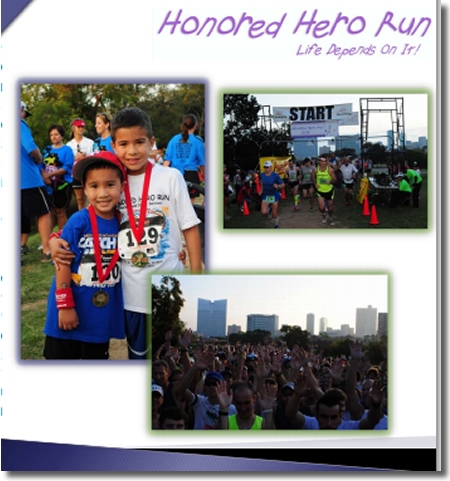 The event I’m training for is the Honored Hero run, which is to honor those who have battled, are currently battling and in memory of those who have lost their battle with blood cancers. I’ll be running a half-marathon because the event doesn’t have a full-marathon course. Summer training means 6:00 am training runs to beat the heat and every Saturday a 30 minute drive to meet my team at 6:30 am for our group training long runs. Yeah, no more sleeping in on Saturdays. Thinking about the cancer fighters and survivors and all that they go through, it’s more than enough motivation for me to get up and go. There have been amazing breakthroughs and miraculous new treatments and healing therapies once thought impossible. Some of the money that’s raised funds the co-pay and insurance assistance that helps many patients afford the medications they need. Now that’s a Marvelous thing! Cures today. Not someday. That’s the goal. My goal is to raise $1500 to help find a cure, I’ve included the link to my fundraising page if you would like to help with this worthy cause and become one of my sponsors. If you know someone who has battled, is currently battling or someone who has lost their fight, I would love to run in their honor. Just send me their name and I will wear it on my shirt on race day. Now here are some eats from my weekend. I will have the recipes loaded later this week. Now to announce the winner of the Eclipse Earring Giveaway. 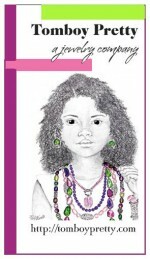 Congratulations to Julie Rodriguez, you’re the winner! 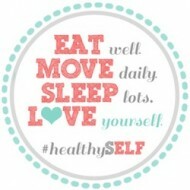 Please email me at wholebodyhealthy@gmail.com so I can get you your beautiful earrings. You can check out more beautiful jewelry pieces at Tomboy Pretty. Categories: Fitness, Food, Health | Tags: marathon, running, tean in training | Permalink. Happy WIAW! I hope your week is going well. 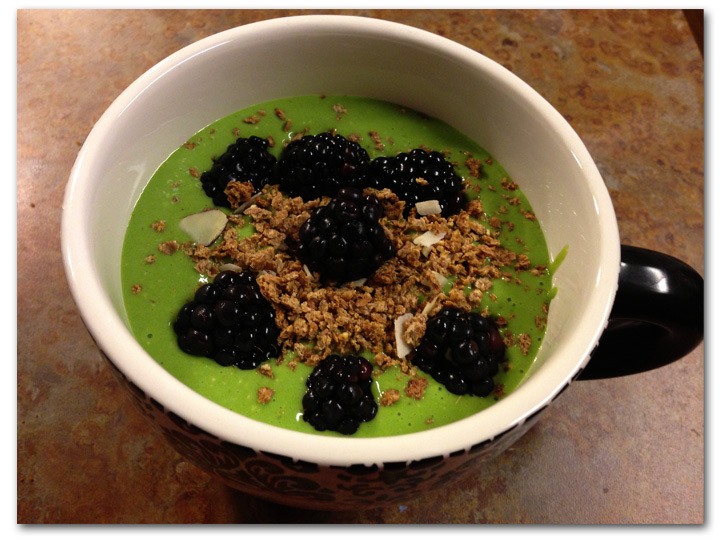 I started my day off Monday with a delicious green smoothie, I served it up in a nice big mug/bowl and added some Ezekiel 4:9 cereal and blackberries. It was thick, creamy and good! 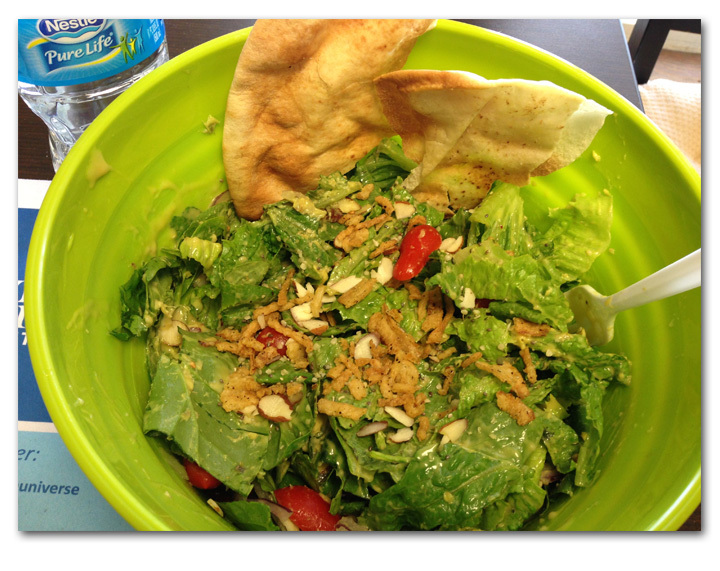 Lunch was a big bowl of salad goodness. Romaine, spinach, grape tomatoes, red onions, dried cranberries, raw almonds, crispy fried onions sprinkled on top and dressed in a light honey mustard dressing. Yum, Yum! 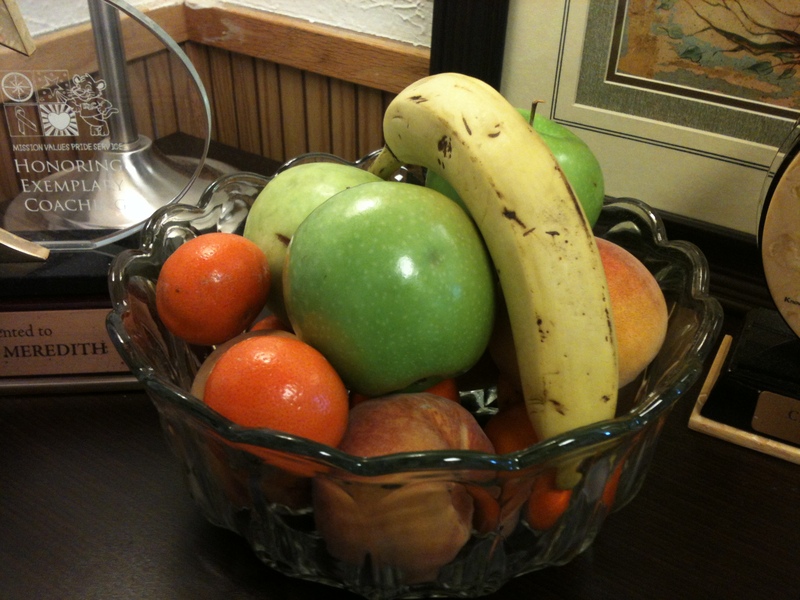 For an afternoon snack I grabbed a mango from my desk fruit bowl. I took my workout clothes to work with me and changed before my drive home. My thinking was that it would save me the time of changing once I got home and I would be more motivated to workout if I were already dressed for my workout. It worked, I went for a 4 mile run, I struggled the first half mile or so, but once my body warmed up I was feeling good. 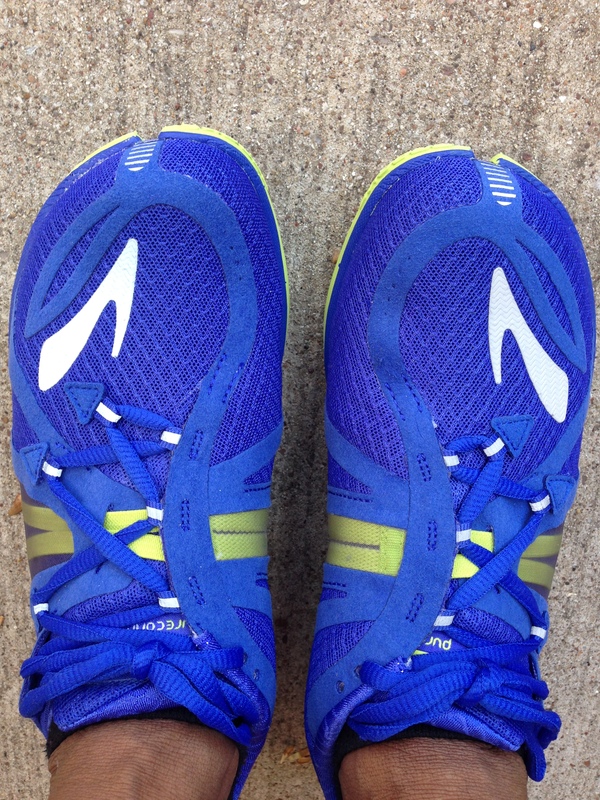 It’s amazing how running even after a long day at work can give you an energy boost. I felt so good after my run, but I think running in the early mornings is my favorite time to run, it gives me energy to face the day. 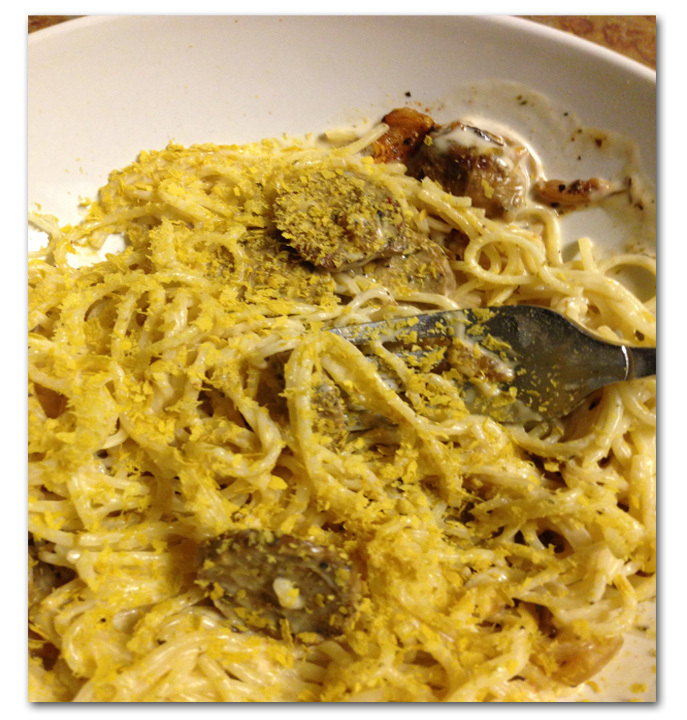 After my run I took leftover veggie pasta, mixed in meatless italian sausage sautéed with onions, tossed with alfredo sauce and sprinkled on some nutritional yeast for the smokey flavor. After dinner I did some blog reading and had a very good nights rest. Check out the other WIAW’s at Peas and Crayons. What time of day do you like to run? Categories: Fitness, Food, Health | Tags: running, Salad, smoothie bowl, workout | Permalink. Happy WIAW! So far my week has been grand! The wonderful weather we have been having here in North Texas is drawing me to the outdoors and I have gotten in some good runs. Although my days are busy, I have made a commitment to fit runs or cross training workouts into my schedule before or after work. Sometimes you just have to make the commitment to yourself, for yourself. Funny how I skip workouts because I’m busy, and feel tired, but when I workout I have more energy for those busy days and my tired changes from a run-down tired to a feel good tired. Dose anybody know what I’m talking about? The past few weeks I have been taking the time on the weekends to sit and plan my meals for the week, making quick and easy meals and preparing enough to take for lunch during the week. I also multi task some of my ingredients, I prepared enough quinoa to use in several dishes during the week. 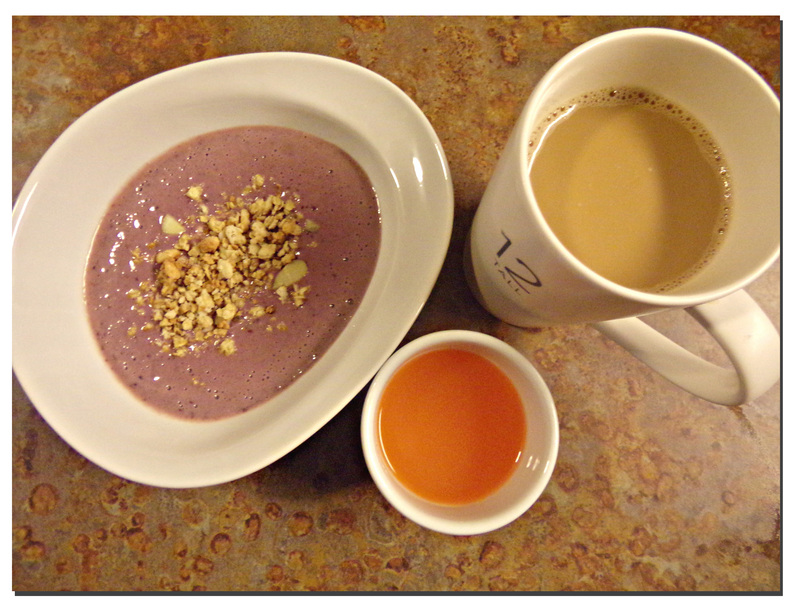 Monday started with silken tofu and cherry smoothie sprinkled with vanilla granola, coffee and pure aloe vera with carrot juice, aloe vera is good for the digestive and immune system, joint function and circulation and it supports the overall healing process. I drink 2 to 4 ounces twice daily. You can drink it alone, but I choose to drink it with just a little carrot orange juice. 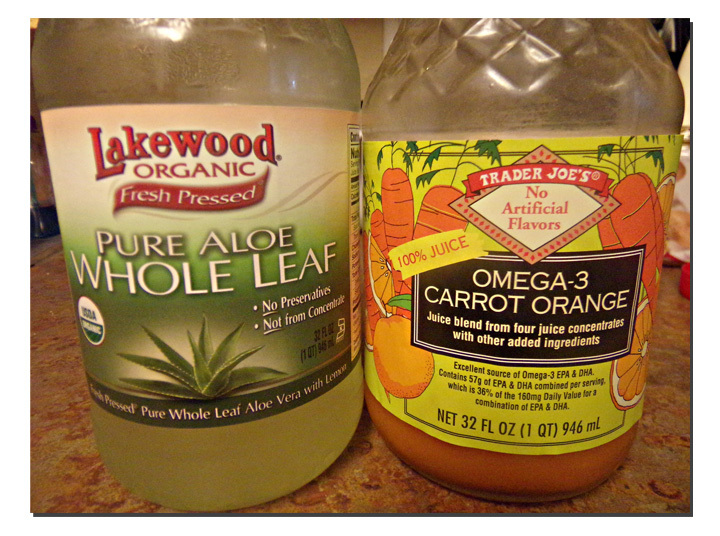 For those of you who don’t have a juicer or don’t always have the time to juice and clean the juice machine, (I hate cleaning the juicing machine), I have found an amazing omega-3 carrot orange juice at TJ’s. My daughter loves this stuff, and she is a picky eater. Lunch was leftover pasta salad on top a bed of fresh romaine lettuce. 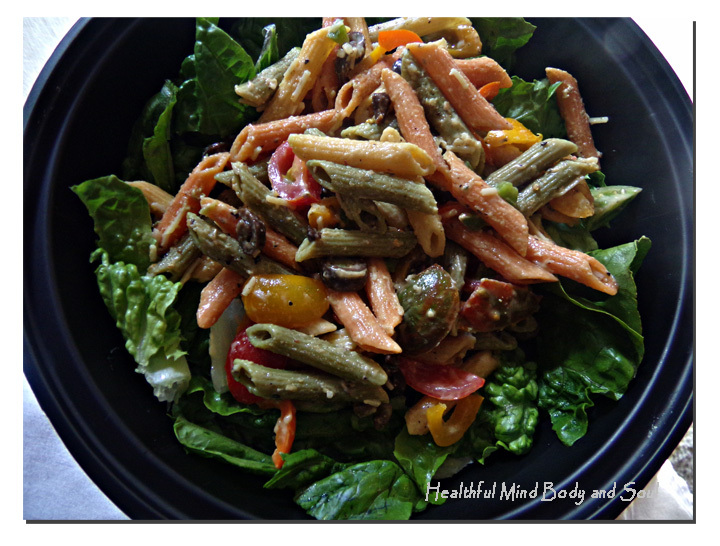 The pasta salad I made over the weekend was prepared with mini heirloom tomatoes, red, orange, yellow and jalapeno peppers, black olives, grated vegan cheese and vegan mayo and I finished off with a sprinkle of TJ’s 21 Seasoning Salute. 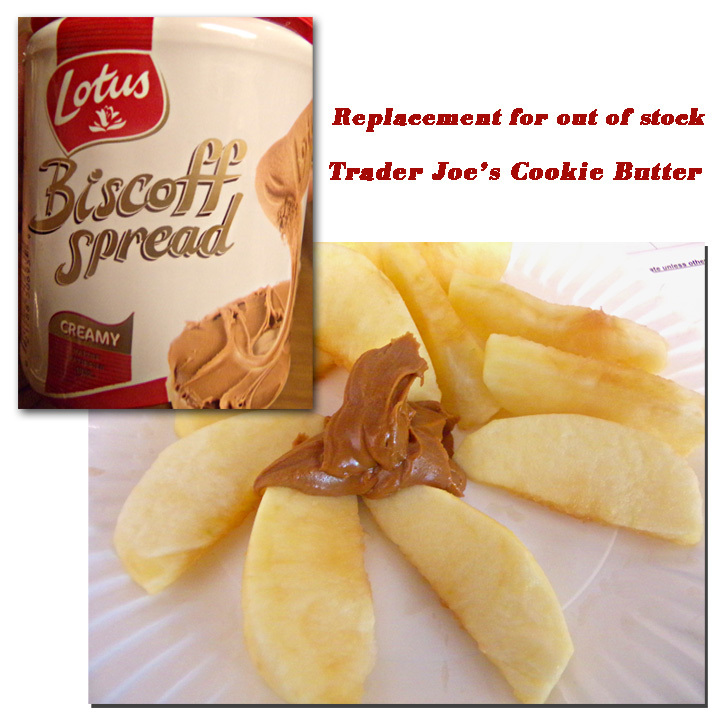 Snack was Lotus Biscoff Spread with sliced apples. I found it at Target and it is a good stand in for TJ’s Cookie Butter, which happens to be out of stock until mid May. After work and a three-mile run I sliced and sautéed TJ’s Italian Sausage-less Sausage with sliced jalapeno and simmered them in creamy red pepper soup, served on top a bed of quinoa. This meal took about 15 minutes to prepare because I prepared the quinoa Sunday to use throughout the week. Taking the time to plan my meals has paid off with more time to do the things I love. Like running and most of all spending time with my daughter, who will be leaving for college next year. I’m trying to make the most of the time I have with her everyday, soon it will be phone calls, skype and occasional visits. I challenge you to meal plan if you don’t already. It has saved me time and money. 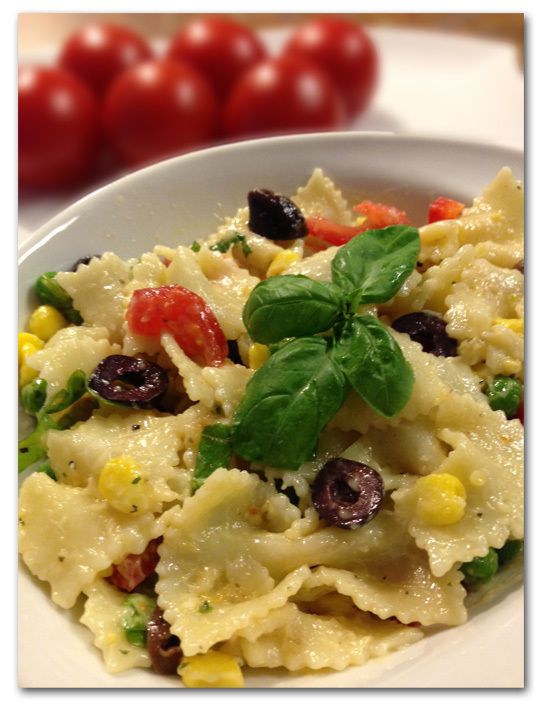 Stop by Peas and Crayons for a peak at what others are eating. Thank you Jenn for being a great host each week. What would you like to have more time for in your life? Categories: Health | Tags: aloe vera, carrot, commitment, energy, meal planning, pasta salad, running | Permalink.